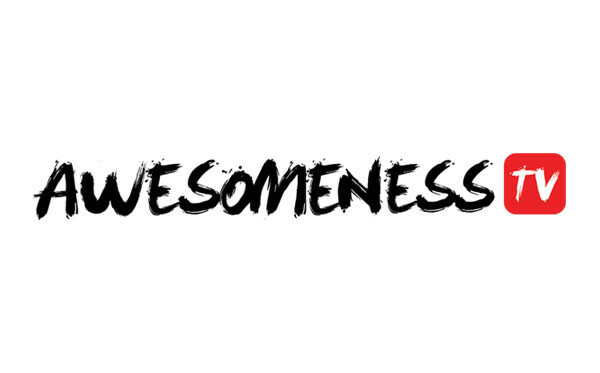 Verizon is looking to delve into the teenager demographic via the AwesomenessTV platform. The DreamWorks-owned network airs online programming that mainly caters to millennials. It also has a foot in the teen demographic with content that has been aired on Nickelodeon in addition to Netflix. Also providing Verizon with content will be Awesomeness TV owner DreamWorks Animation. The deal will see Verizon get a channel that will air the studio’s content. In contrast to what AwesomenessTV will provide, the DreamWorks Animation channel will feature family friendly content in expected DreamWorks fashion. The new multi-year deal with see Verizon pick a channel that will feature some 200 hours of original content each year. It proves a good deal for both sides. Awesomeness TV has over 112 million subscribers on its content across various networks and DreamWorks produces quality content. Verizon’s role gives the AwesomenessTV and DreamWorksTV an additional platform to branch out on. As a matter of fact AwesomenessTV CEO Brian Robbins has stated that its audience is heavily based on mobile.